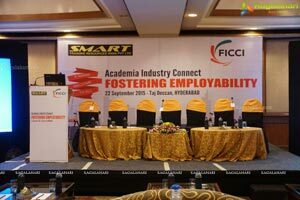 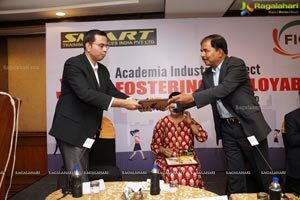 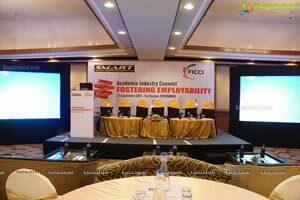 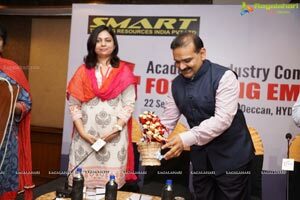 The Seminar on "Fostering Employability" was conducted on 22nd September 2015, at Taj Deccan, Hyderabad. 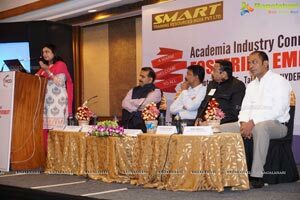 The Seminar was inaugurated by Smt. 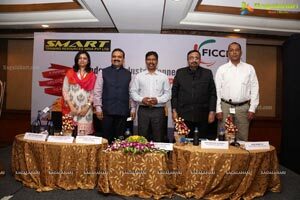 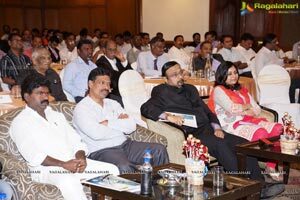 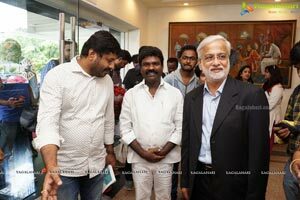 K Kavitha, Hon'ble MP and presided by other dignitaries from the Government and Industry - Shri Etela Rajender, Hon'ble Finance Minister, Telangana; Shri Rasamayi Balakrishna, Hon'ble Chairman of Cultural Department, Telangana; Mr. Devendra Surana, Co-Chairman, FICCI Telangana & AP State Council & MD Bhagyanagar India Ltd; Ms. Archana Ram, Director, Smart Training Resources India Pvt Ltd and Mr. Prakash M Swamy, Sr. Journalist- New York, United Nations Correspondent. 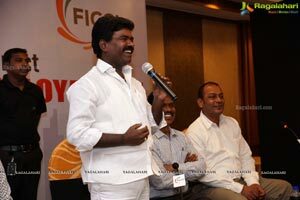 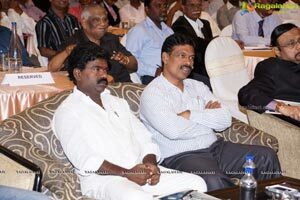 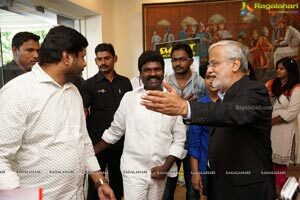 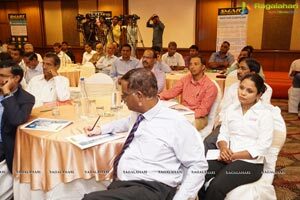 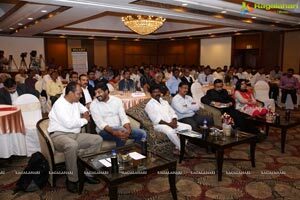 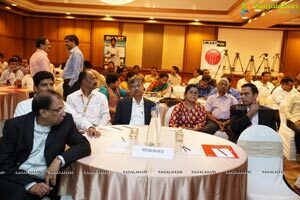 Inputs by MP & distinguished guests. 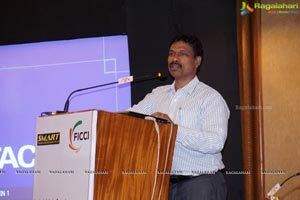 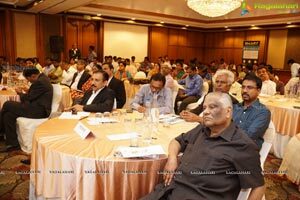 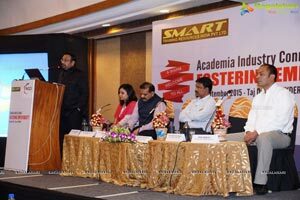 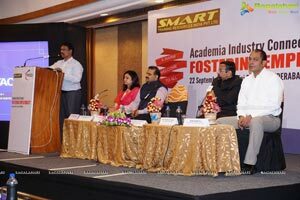 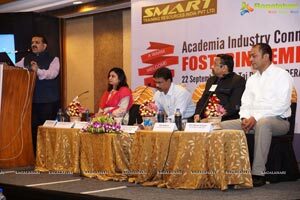 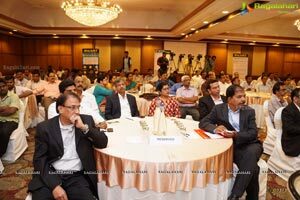 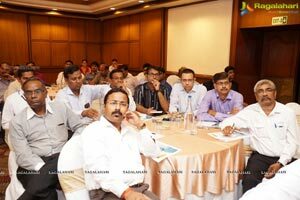 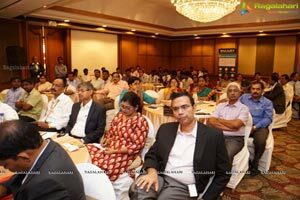 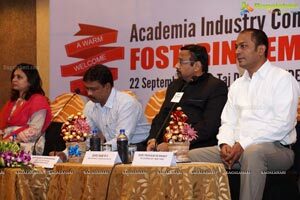 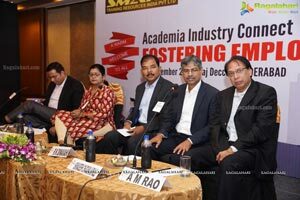 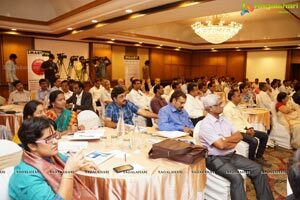 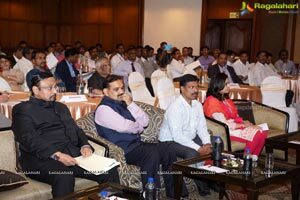 The seminar had exclusive expert sessions on "Preparing the Next-Gen for Emerging Industry Markets"
The event was attended by academicians, educationalists, principals, college chairmen, eminent industry members and speakers from varied walks of life who took time out from their busy schedule and made the event a grand success. 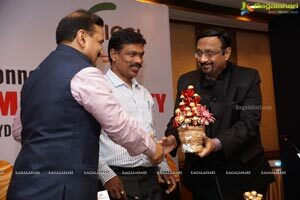 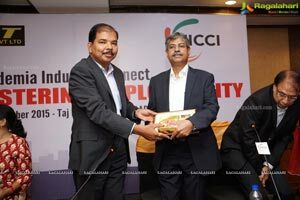 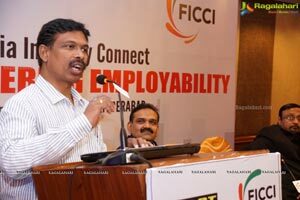 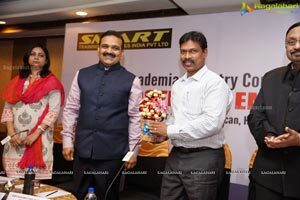 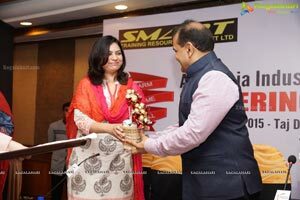 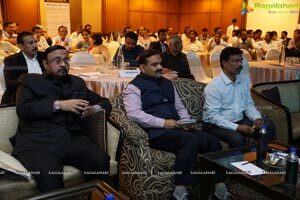 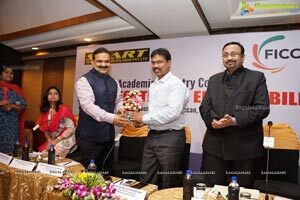 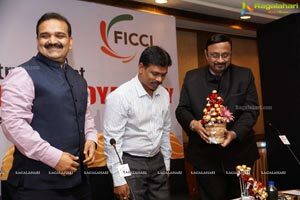 Mr. Mukundan Sampath, Director - Hitachi Consulting & Software Solutions and Mr. Naveen S Pillai, DGM, Head Sales & Marketing - TAFE. 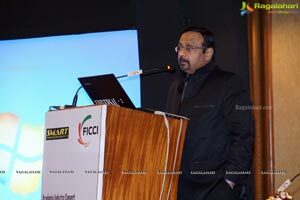 Its history is closely interwoven with India's struggle for independence, its industrialization, and its emergence as one of the most rapidly growing global economies. 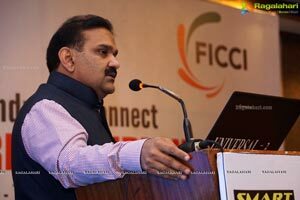 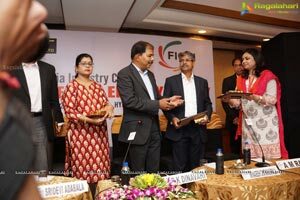 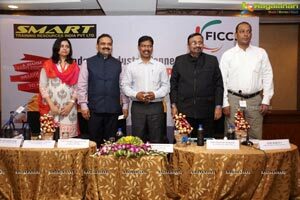 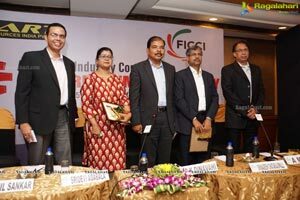 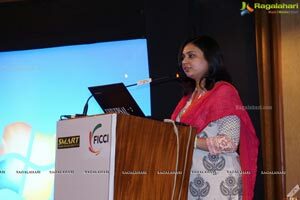 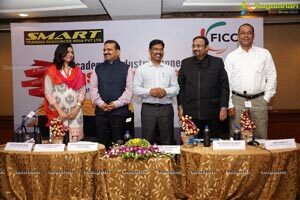 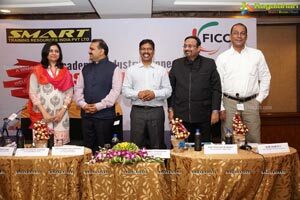 A non-government, not-for-profit organisation, FICCI is the voice of India's business and industry.